Mark your Calendars! 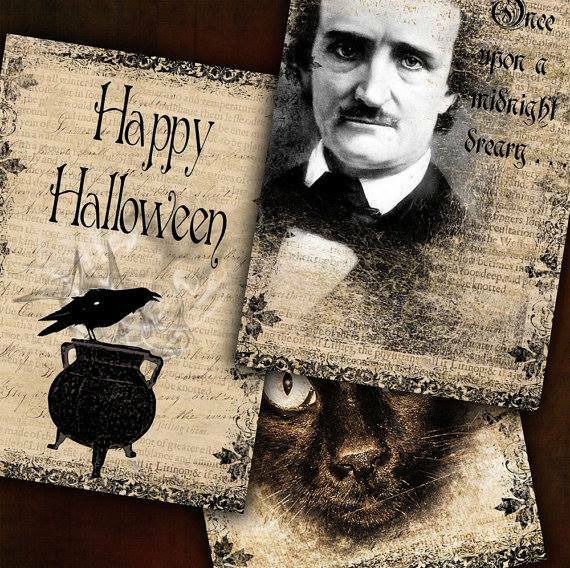 Come out to the Spooky and Spectacular EDGAR ALLAN POE FESTIVAL to celebrate Halloween weekend on Sunday, November 1st from 12-5pm on Main Street in Riverhead, Long Island. I will be reading excerpts from my novels as well as some of my favorite Poe short stories. In addition, there will be spooky performers, macabre musicians, eerie entertainment, as well as Mr. Poe, himself and a ghastly assortment of ? ?things that go bump in the night!? Hope to see you all there!